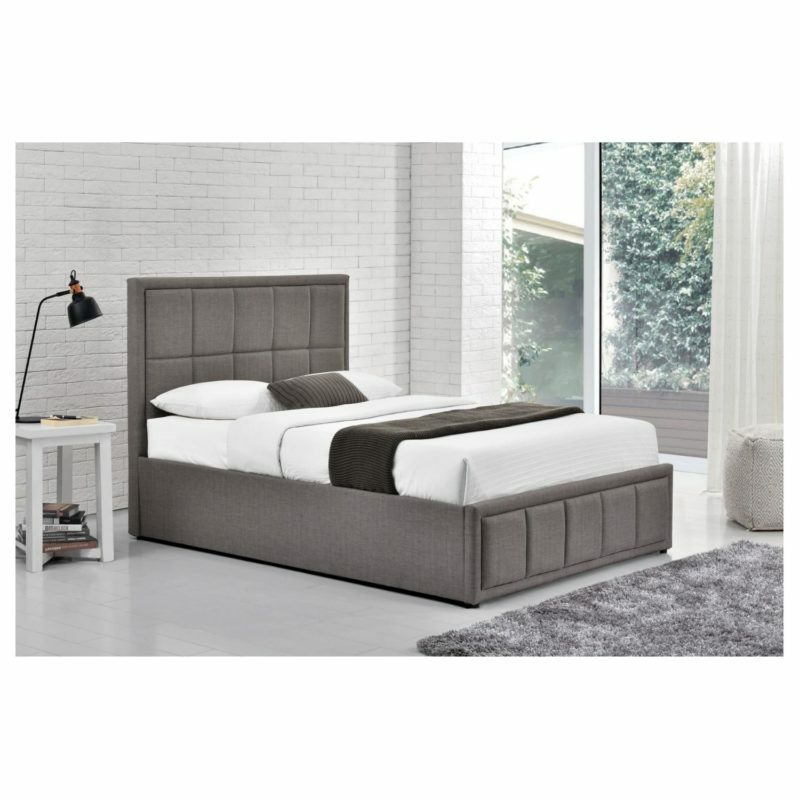 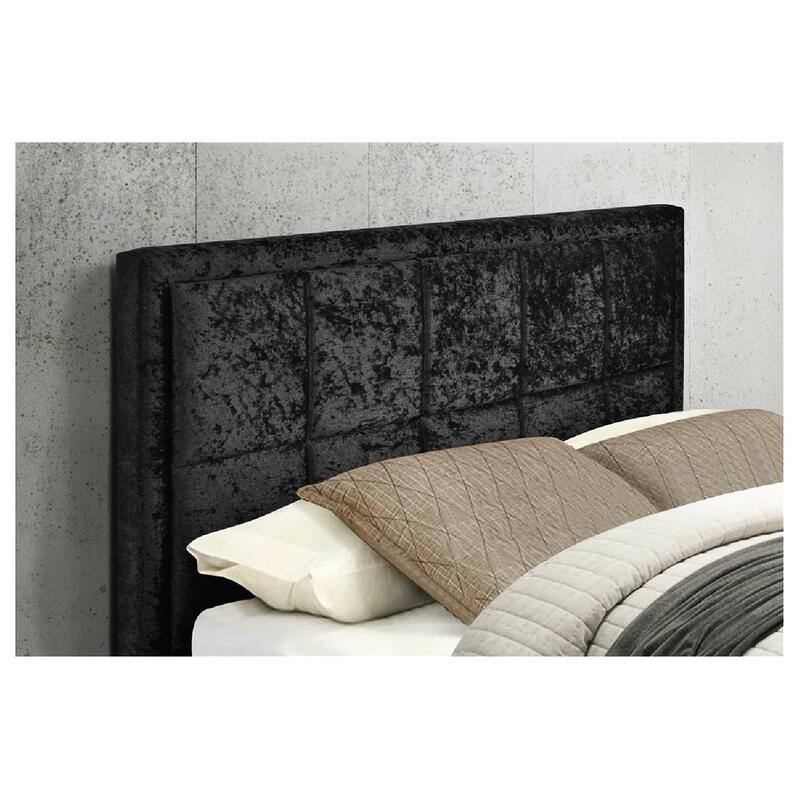 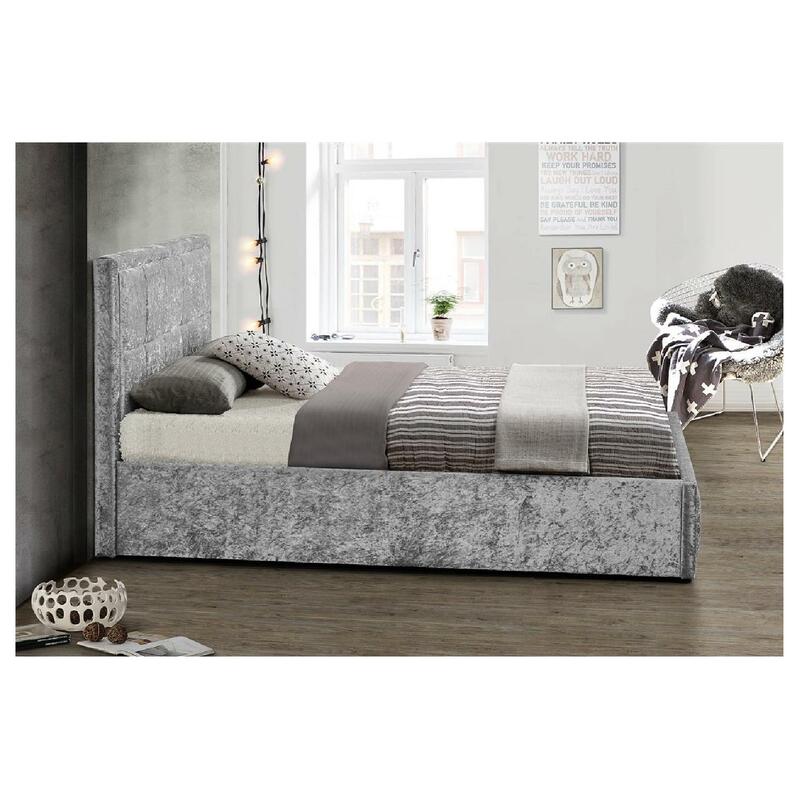 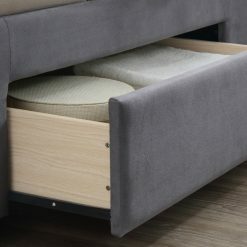 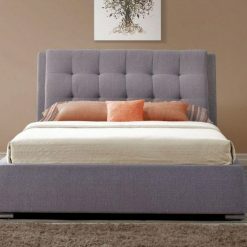 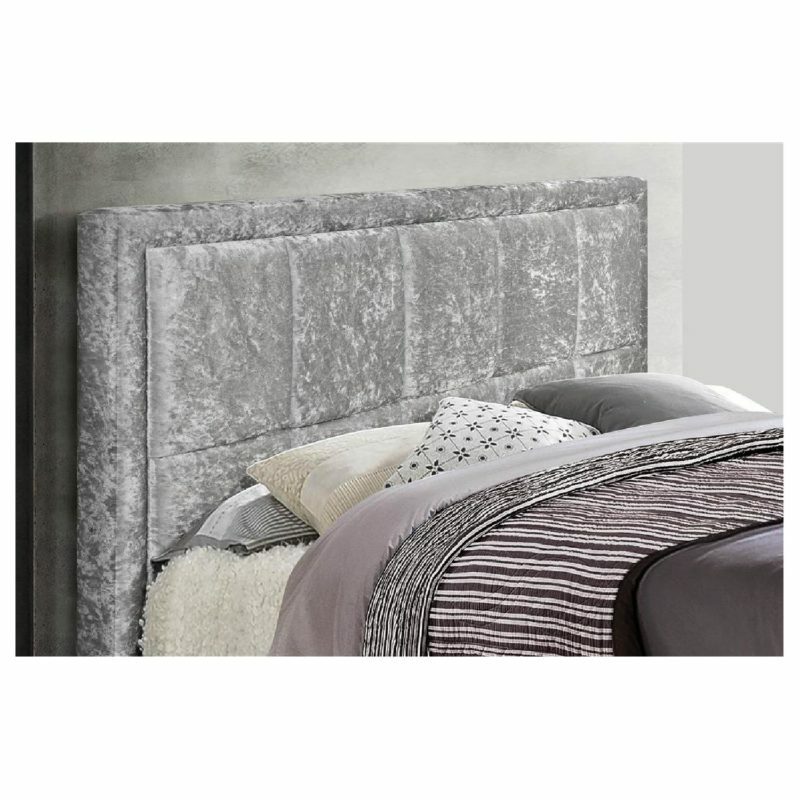 This versatile ottoman bed is ideal for compact spaces where extra storage is needed. 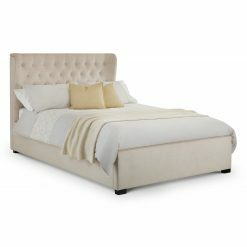 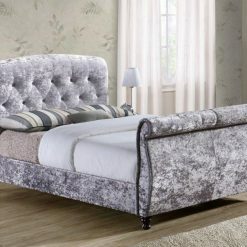 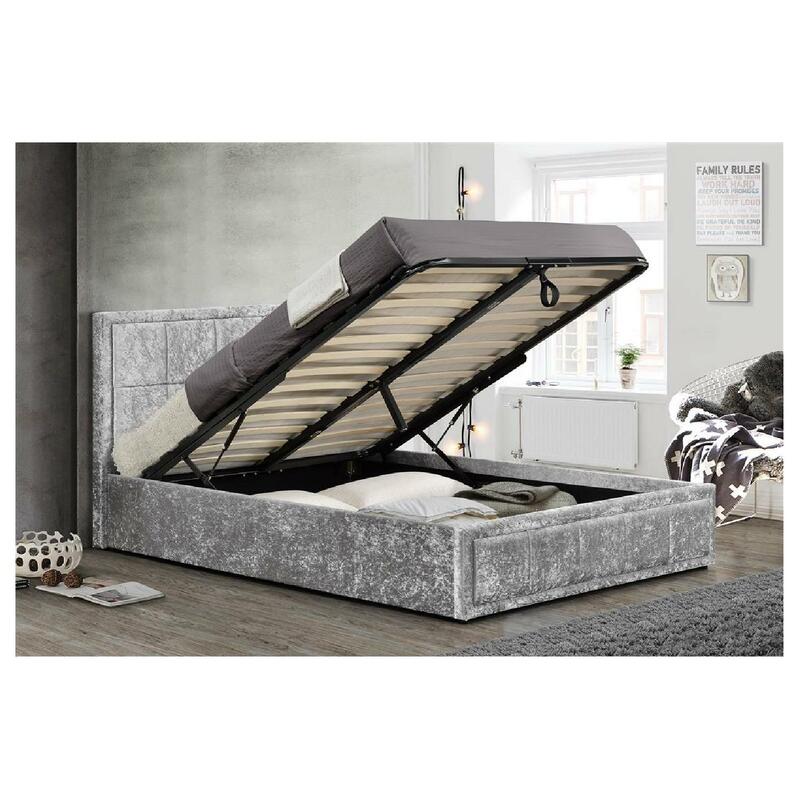 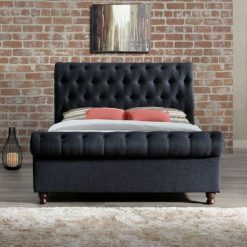 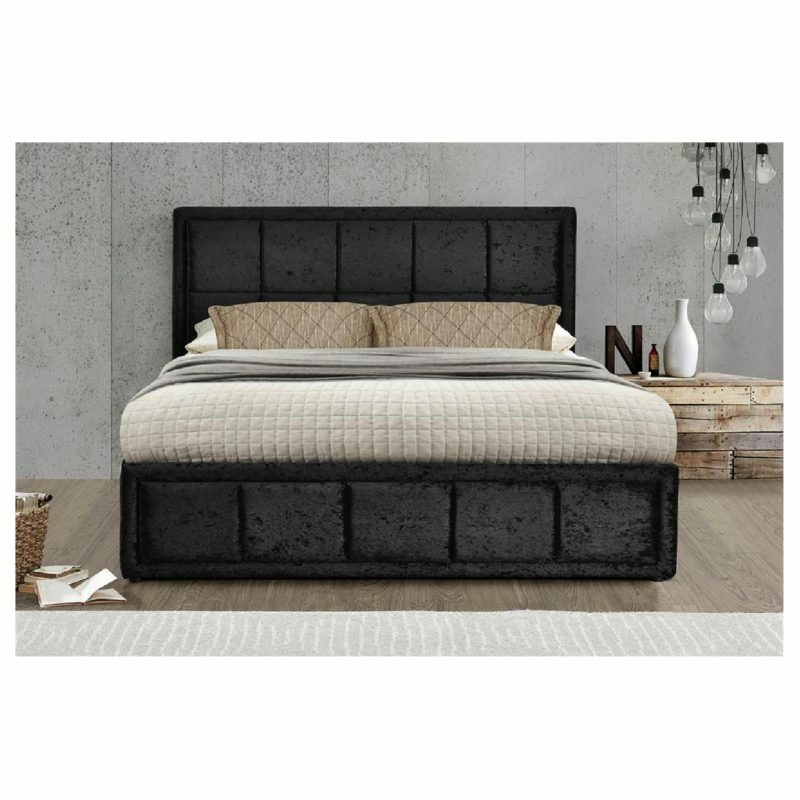 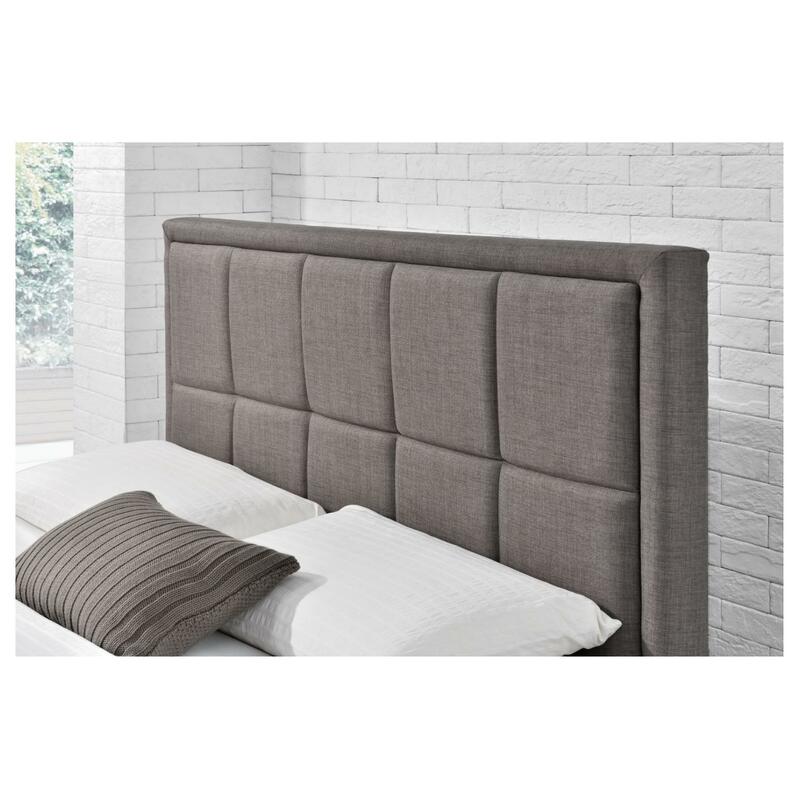 The Hannover Fabric Ottoman bed has been designed to provide style and comfort with a sprung slatted base for a natural bounce, the frame adjusts to where the pressure is exerted most, providing greater comfort. 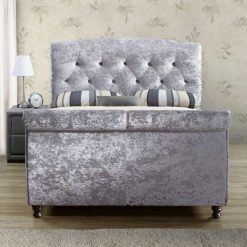 Now available in a steel or black crushed velvet fabric or a grey fabric.